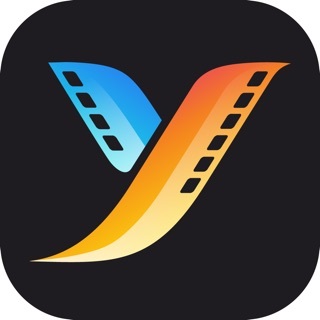 Flo is easily the best video editor and movie maker app ever. Flo uses Machine learning & AI to understand what is happening in your videos and puts together cinematic video stories ready to be shared. 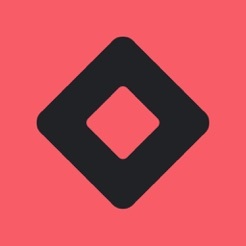 Flo makes it quick and easy for anyone to create professional looking video edits on-the-go. Flo automatically adds great foot tapping music and syncs your edit to its beats. Flo also adds Cinematic filters automatically which makes your videos a delight to watch. Rest assured, Flo will take your long boring raw footages and make a masterpiece out of it. 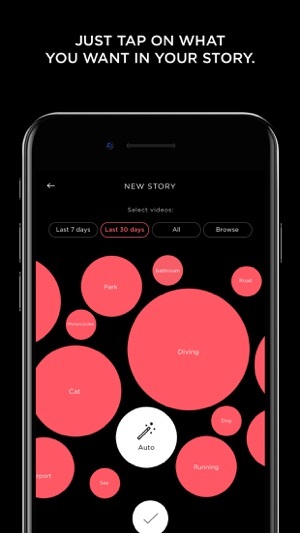 Flo is like your personal video editor friend who understands your footage, even listens to you and weaves together the kind of video story you want. 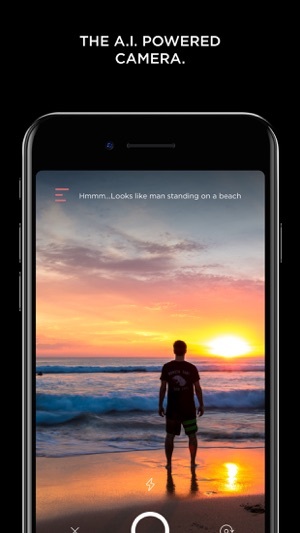 Flo’s new voice assistant, a revolutionary feature lets you create video edits by just telling what you want in your video. 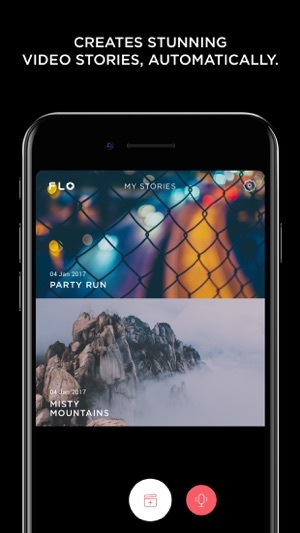 Just request a story by location, time period, tags or all of the above and Flo instantly looks for the right videos, picks up the best parts, adds music, throws in a filter and puts together beautiful video stories to choose from. For e.g. ‘Make me a video story of my cat’ or ‘Make a video of my weekend trip to the beach’. Unlike other video editing apps Flo edits after fully understanding what is happening in the video, just like a human being. Using MACHINE LEARNING, COMPUTER VISION & A.I., Flo automatically picks up the most interesting parts of the video and puts together not one but multiple video stories to choose from. Upon processing, Flo categories the content of your video into tags. By tapping on these tags you can pick and choose what you want in your video story. For example you can tell Flo to just include your dog, children and beach in the story and voila your story will be ready with only described tags. How cool is that! Flo goes beyond just capturing. It understands what is being captured and describes the scene to you in real-time. Also the videos captured using Flo’s camera take no time to process. + Choose from 10+ free music tracks, or use a song from your own iTunes library (subject to iTunes terms). Flo intelligently places the cuts and edits in the video story to sync with the beats of the music track. This takes your video story to an all new level. + Choose from a handpicked collection of Hollywood inspired looks to transform your videos into beautiful & stylish movies. + Introducing One-Tap Fine Tuning. No more painful trimming and chopping videos. + You can easily add or delete a small segment in the edited video with just one tap. + One-Tap Fine Tuning is the first of its kind in mobile video editing. + Save videos to your camera roll in stunning HD 1080p. + Share your Flo video stories directly on Instagram, WhatsApp, Facebook, Youtube and more. + Use hashtag #MadeByFlo, while sharing to showcase your video stories. IMPORT, EDIT & SHARE YOUR GOPRO VIDEOS ON THE GO. + No more switching between apps to import & edit videos from your favourite action camera. + Flo imports and edits your lengthy GoPro footage into short and powerful cinematic stories. 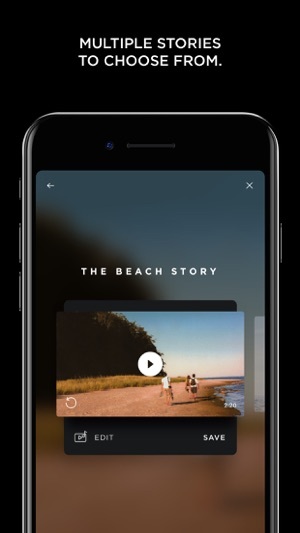 Our in-app purchases offer additional powerful capabilities to add to your video storytelling experience. Flo - Intelligent Movie Maker and Free Video Editor (iOS App) can be used with GoPro’s Hero® cameras for streaming and editing footage. GOPRO®, HERO®, the GOPRO® logo, and the GoPro Be a Hero logo are trademarks or registered trademarks of GoPro, Inc.
Flo - Intelligent Movie Maker and Free Video Editor (iOS App) is not in any way sponsored by, endorsed by, associated with, or otherwise affiliated with GoPro, Inc. Artificial Intelligence is here! Wow! This is insanely crazy. I was dumbstruck when Flo started predicting the video I was shooting. It is exciting! Voice Assistant was of great help. I can now say 'Make a video of my weekend trip' and there it does that. I plan to you or more but amazing update. Fast and easy! I have been using Flo for movie making for almost a month now and found it to be pretty quick in cooking up short video. Works great on vacation videos. Hollywood inspired Looks is a nice addition and looks great in my first opinion. I have tried several video editing apps like Magisto and Quik but found them to be too complicated for making videos on the go. Flo has addressed exactly that problem by automating the task of selected interesting parts from the video. I was intrigued by the description of Flo as an Intelligent Video Maker and it did turn out to be a great discovery! It surely does have a few issues but I am hopeful they will be streamlined soon. Kudos to the team on making a head start on bringing Arificial Intelligence into video editing. Thanks for using Flo. Hope you are enjoying making video stories on Flo. Awesome movie maker packaged with great filters. This movie maker is right now the most easy to use app in Photo and Video category. The best video editing experience I have had. I was amazed to see how perfectly it picked up the most apt parts of my friend's birthday video and added a super-peppy music. I shared the final HD video with my friends and they also loved it !! My experience has been great, I was finally able to get a solution for auto-edited video stories in a way I expect it to be. Best Video app. Way more better than Quik!